The DIPL-A0035 is a wideband vertically polarized omni-directional antenna for receive and transmit applications operating from 20 to 3600 MHz. DIPL-A0035 is for receive only use over the entire frequency range. 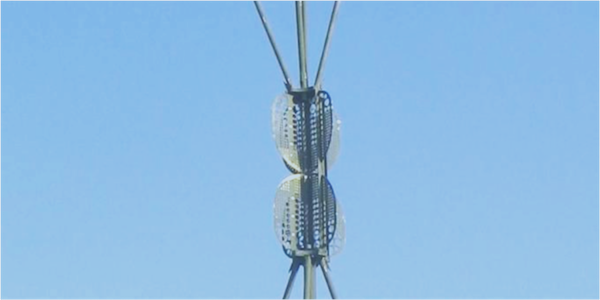 A short isolation and mounting pole is provided for direct attachment to a mast or structure. The whip sections can be quickly detached and stowed in the provided bag provided for rapid antenna transport and redeployment. A kit of spare whip sections can be purchased separately to convert a DIPL-A0035-01 to a DIPL-A0035 or replace whip sections that may have been damaged.